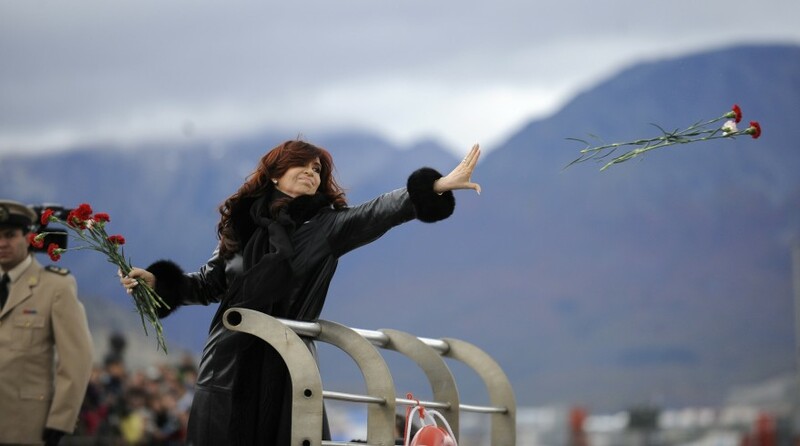 30 years on and Argentina is making noises again – this time through the good offices of President Cristina Fernandez de Kirchner who has recently been rattling her jewelry at Britain. One notch up on Eva Peron – the legendary Evita was wife of a president, Cristina was wife of a president and IS a president – her rantings seem to be going nowhere. If Britain no longer has the capability to send a task force to the South Atlantic ( no Harrier jump jets , no Ark Royal aircraft carrier, no Royal Yacht Britannia), Argentina doesn’t have the money to send a telegram to Downing Street declaring war. Though, of course, there is no room for complacency now the stakes have been raised with the anticipation of substantial oil reserves in the region. Meanwhile, the good life in the Falklands goes on. There are 3000+ residents – the Falkland Islands is an archipelago of around 700 islands, which sounds as impressive as Luxembourg’s 4 cities – but 75% of the population live in the undisputed capital, Stanley (undisputed because it is the only city) and the rest are thrown around a few other windswept islands. 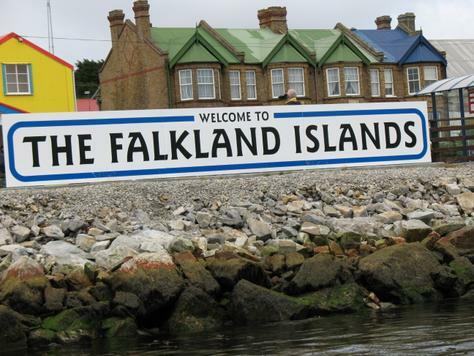 The Falkland Islands has a government (the British retain responsibility for defence and foreign policy). Currently relying on fishing, tourism and the wool trade for its economic viability (it is self supporting and relatively wealthy), there is even a developed taxation system with a full-scale Double Taxation Treaty with the UK. Around 600 people (some 30% of the workforce) work in the public sector. Wait a minute! Let’s rewind. Are they potty? They have a population the size of a large school and institutions to compete with the European Union. I took a look at the Falkland Islands Government Website which makes fascinating reading if you are the sort of person who stands on railway bridges marking down the registration numbers of passing trains, and where I discovered most importantly that “Falkland Islands” is singular. The most striking thing about this site is that, despite 600 (six hundred!) public sector workers contemplating their navels, they can’t even be bothered to keep it up to date. The last time someone appears to have rolled into the office after a busy day of penguin watching was in 2010 when the higher personal and corporate tax rates stood at 26%. There was talk of a Medical Levy being charged on income with effect from 2011 but I suppose we will have to wait until 2013 to find out if it ever went into force. 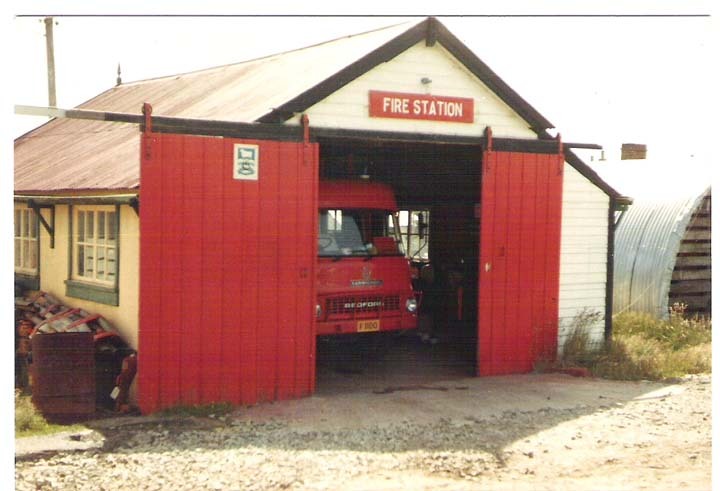 The Taxation Office (which shares premises, but not a telephone number with the Pensions Office) is in the capital Stanley (couldn’t be anywhere else, really) – and its address is Stanley, which is easy to remember. But why do they need all this Nation State nonsense? Surely it would make more sense if, when they need revenue, the Chief Executive (sort of Prime Minister) would just stroll into the local pubs (there must be more than one, I suppose) and have a whip around for say, Mr Foggerty’s hip replacement, or a new road leading nowhere. And what do they spend all this money on (other than the 600 government stargazers)? In fact, what does a relatively wealthy remote society do with its money at all – how many IMAX cinemas does Stanley need? "Argies, now after me! Simon says...."
When Britain dashed to save the Falklands in 1982 none of this was important. 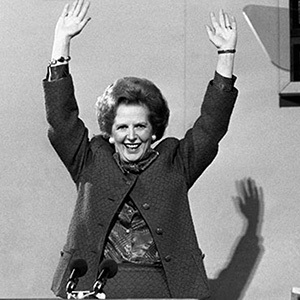 What was important was that Argentina was the World Cup holder and Margaret Thatcher knew that, after qualifying for the July 1982 finals for the first time since 1970, England didn’t have a prayer. The best thing she could do was nobble the Argies at the thing the British do best – War. Unlike today, those were jingoistic times. 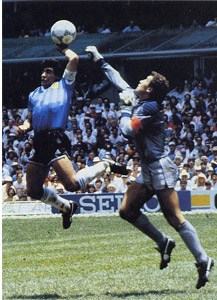 The tabloid Sun Newspaper ran a headline after the sinking of the Belgrano with the totally unnecessary loss of 350 Argentinian lives: “Gotcha” , but was not responsible for “Kill an Argie and win a Metro” – which, as it referred to the flagship of the dying British motor industry, was not much of an incentive for the boys in green. Of course, not everybody supported the Falklands War. Ronald Reagan, Maggie’s platonic lover from across the pond, refused to play ball – probably saving himself for the more-sure-thing of invading Grenada , with its two men and a dog, the following year. In the event, Britain was – of course – victorious and the Argies surrendered just in the nick of time at 9pm on June 14, the day after the start of the World Cup in Spain. Argentina and England both got blown away in the second qualifying round and Italy – no stranger to losing wars – went on to take the title. If I were a Falklander, I would watch out for 2014. The World Cup is in Brazil.